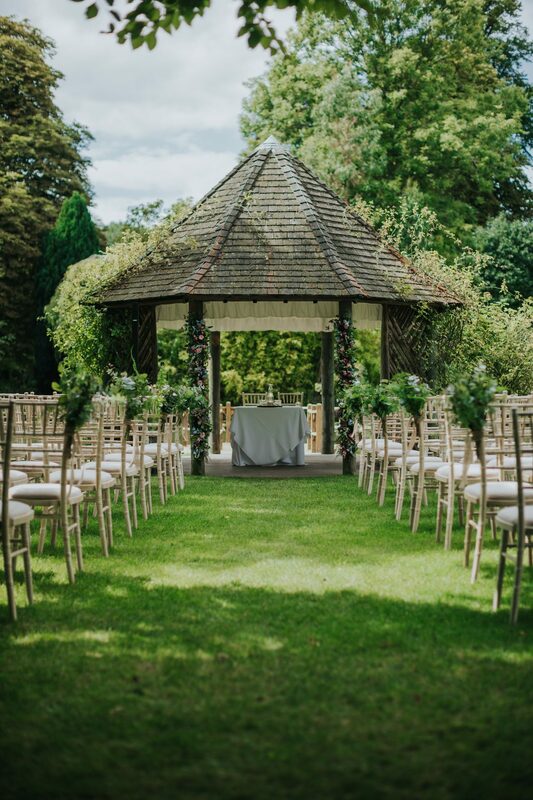 The perfect mix of English countryside and Asian tradition! 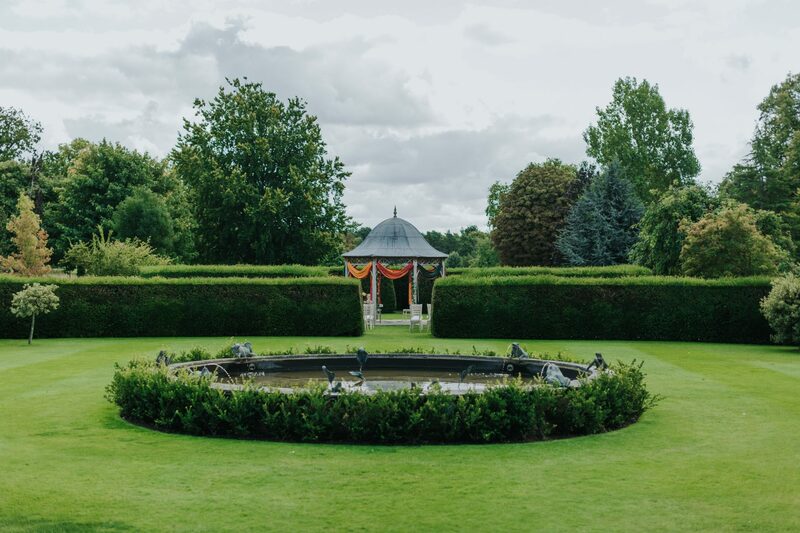 When you ask for a sunny day and the weather delivers! 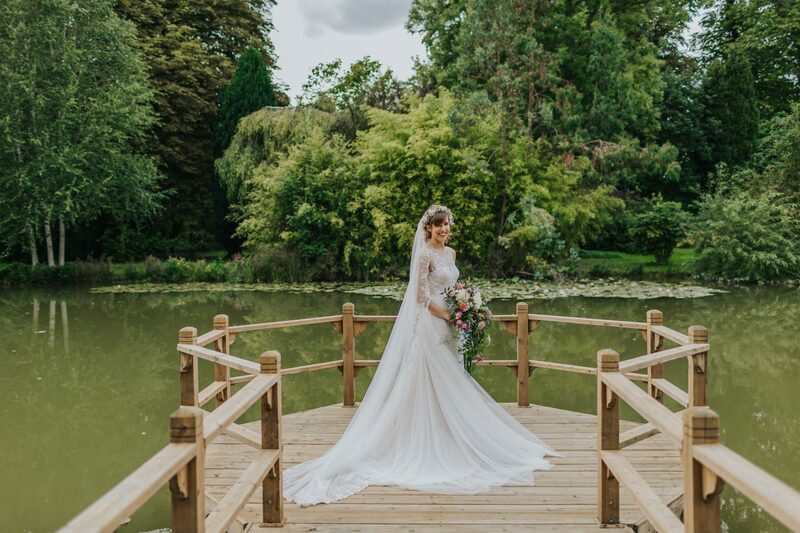 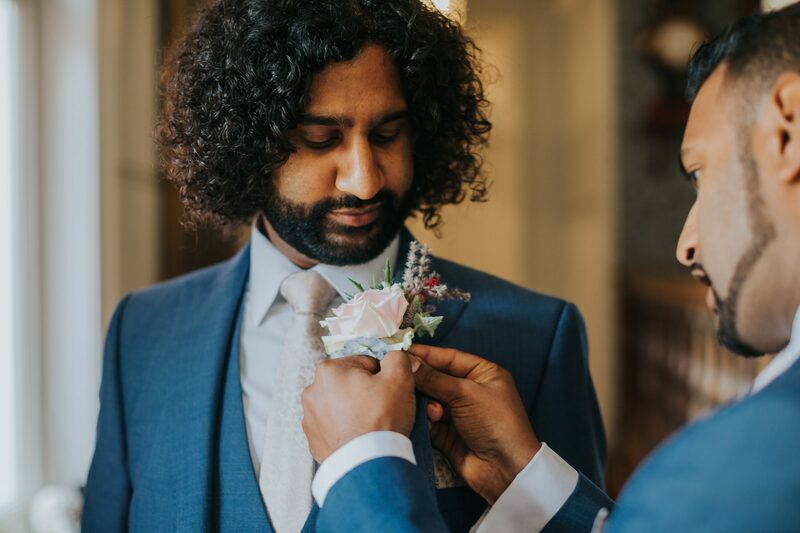 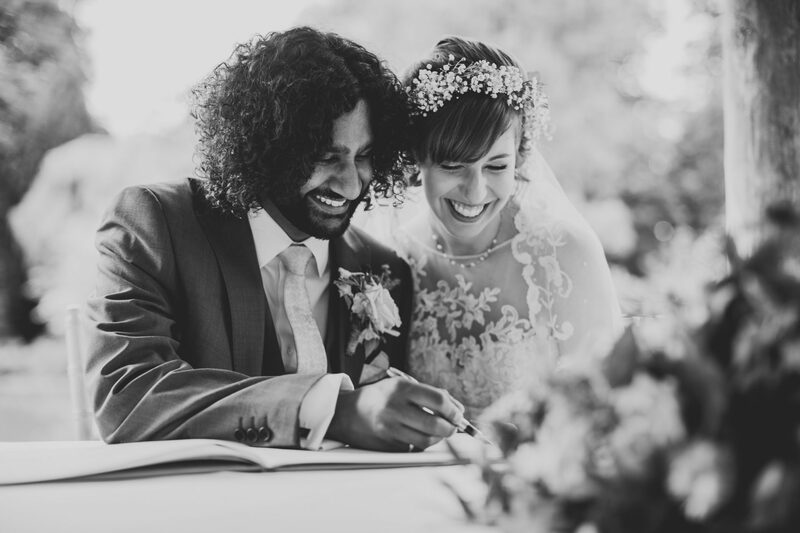 Emma and Krishan were extremely lucky in August last year, when the great British weather decided to hold out and bless them with the most glorious day imaginable. 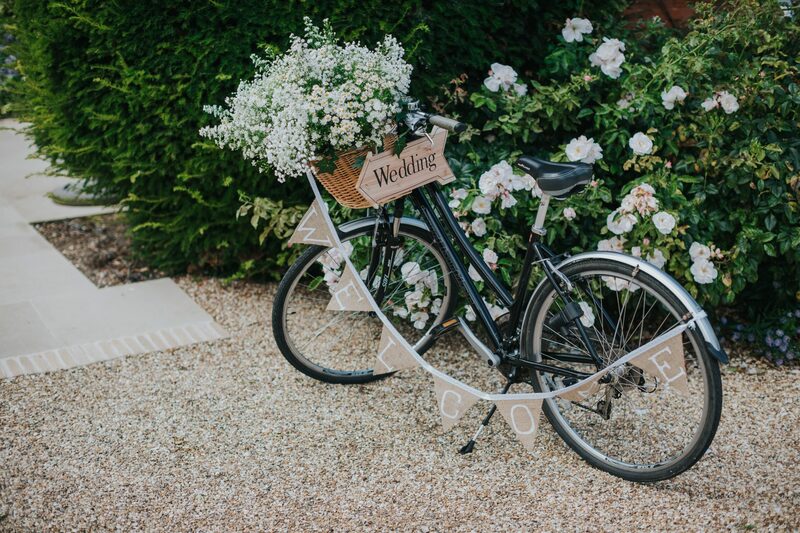 With Plan A being two separate outside ceremonies, Plan B wasn’t really an option! 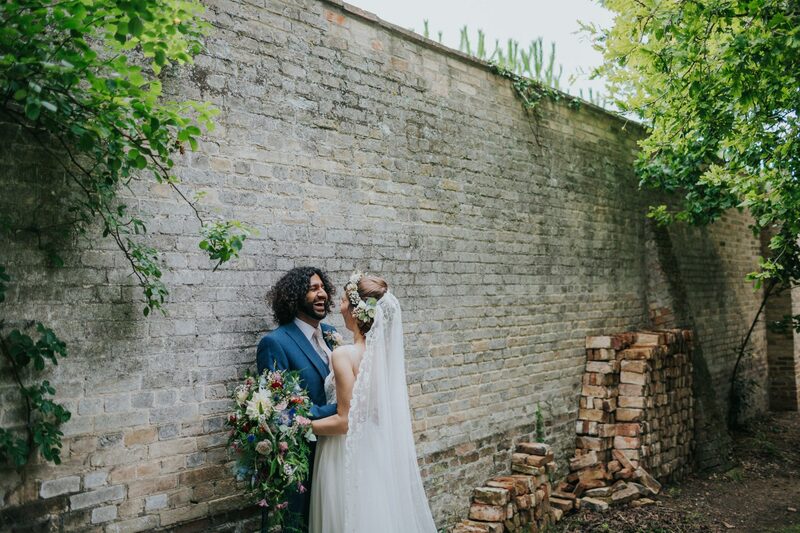 This lovely couple were a delight to work with from start to finish. 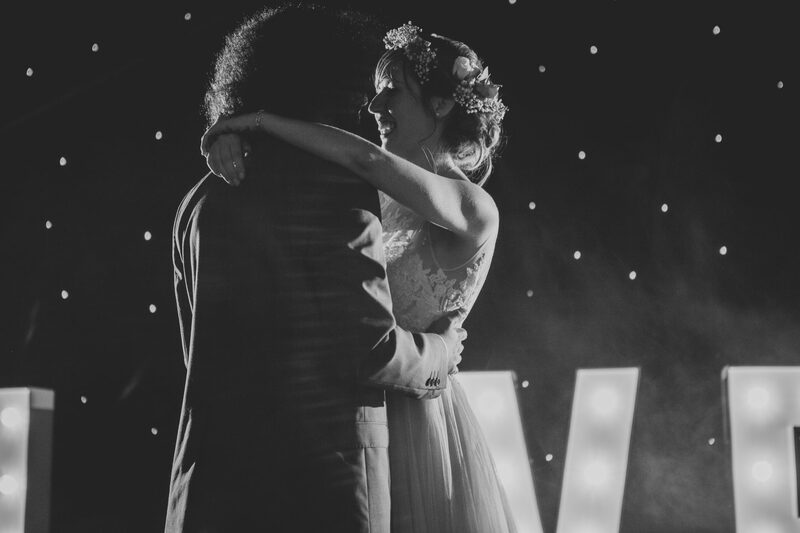 They knew exactly how they wanted their wedding day to be and had thought about every angle. 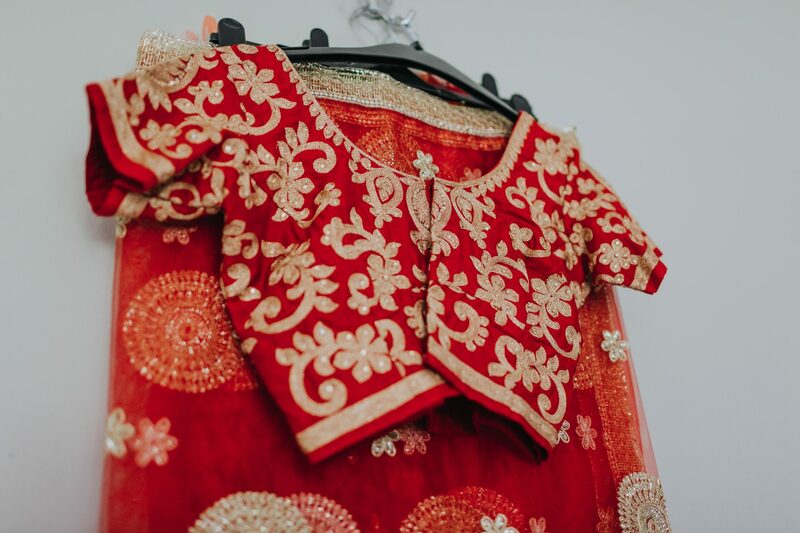 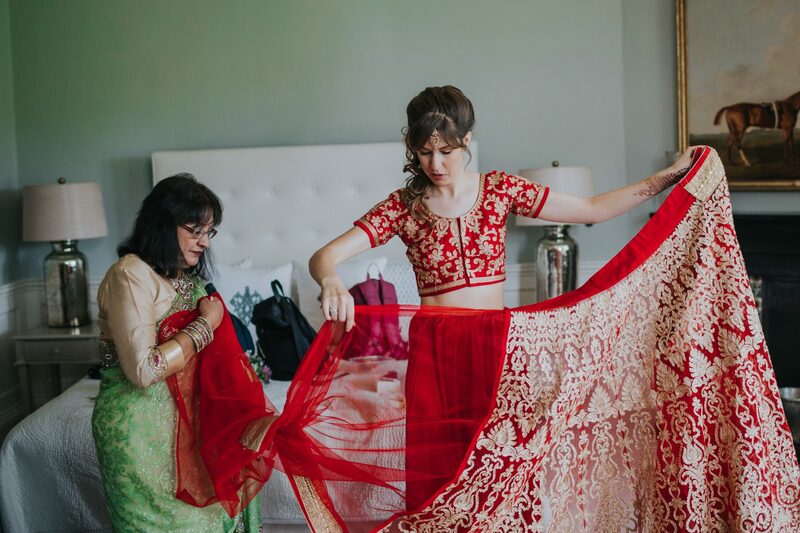 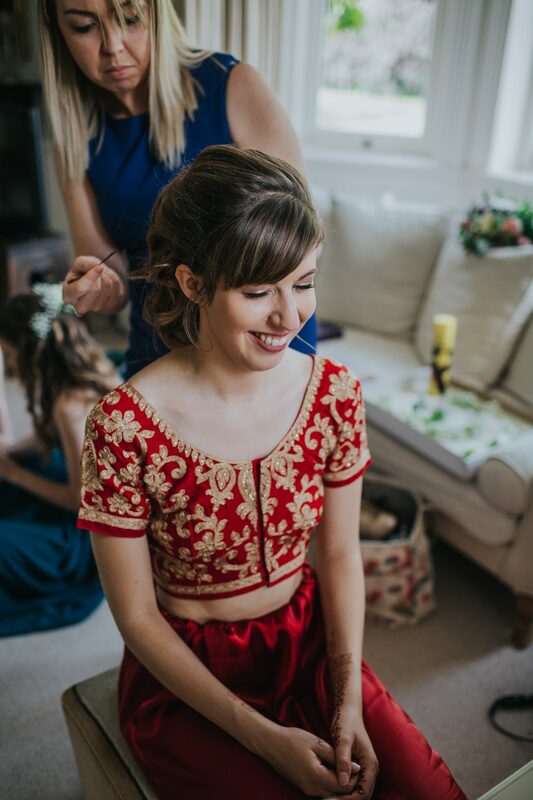 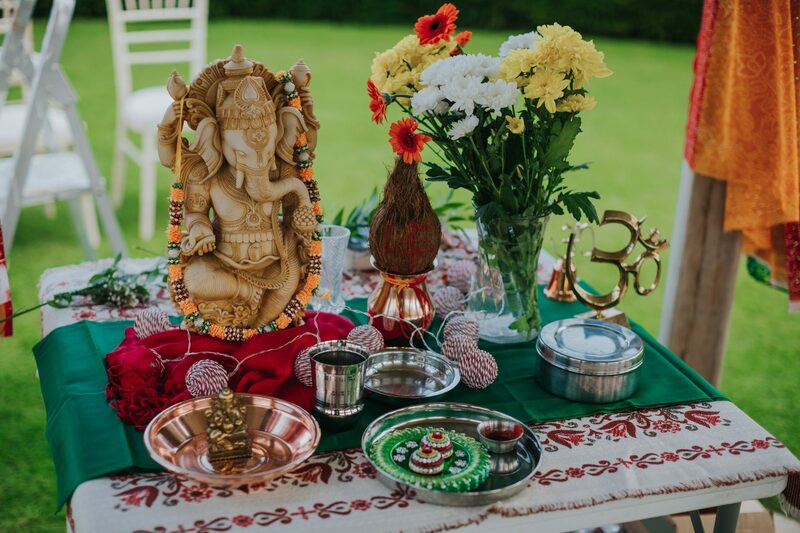 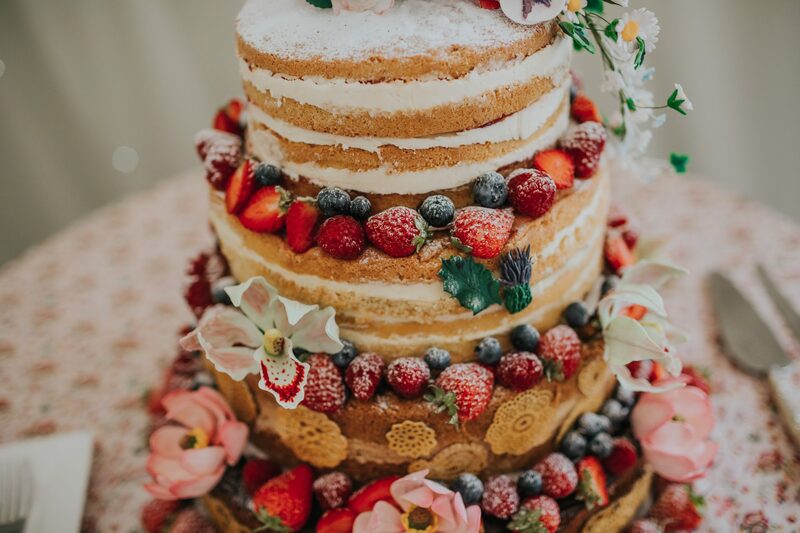 With two families from different cultures coming together, they wanted to make sure the whole day influenced this entirely and we think they managed this done to a T! 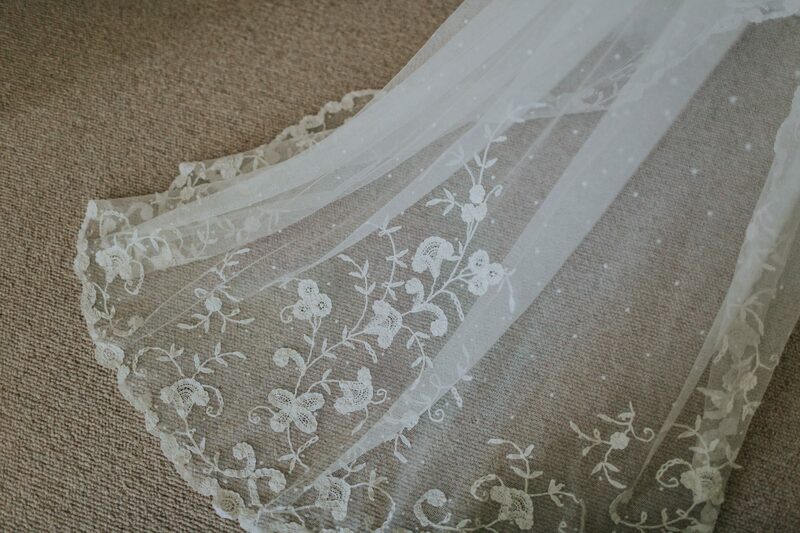 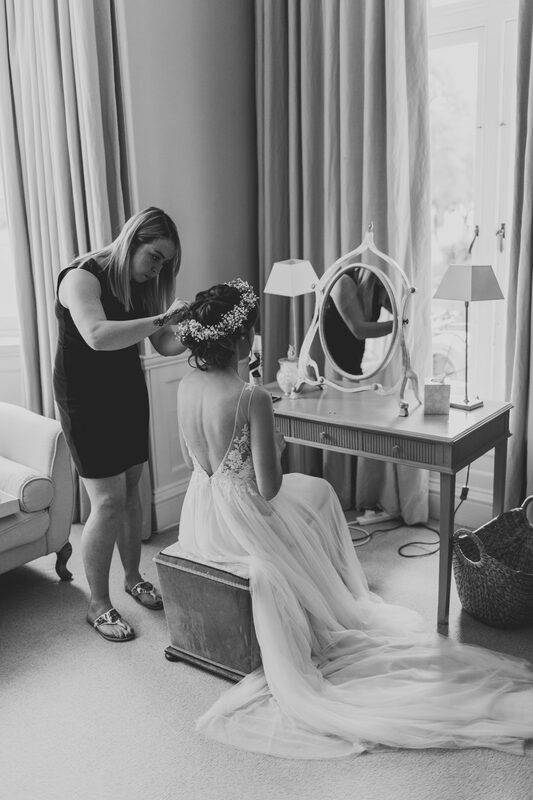 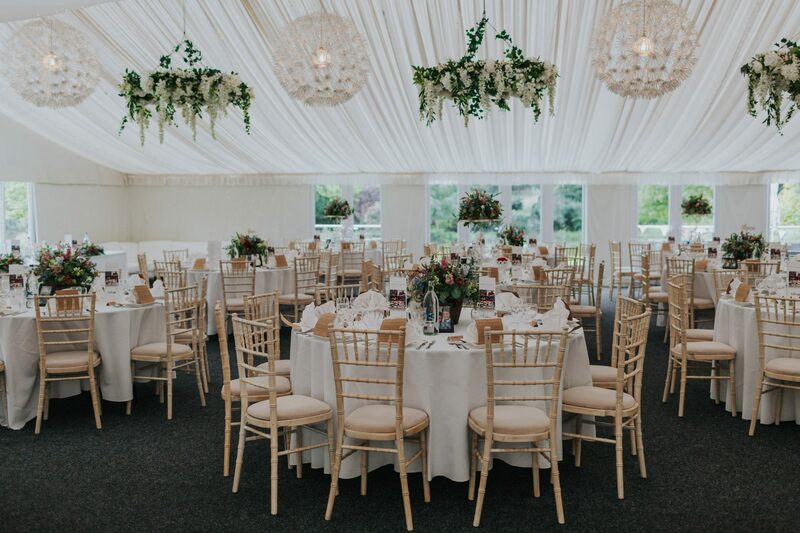 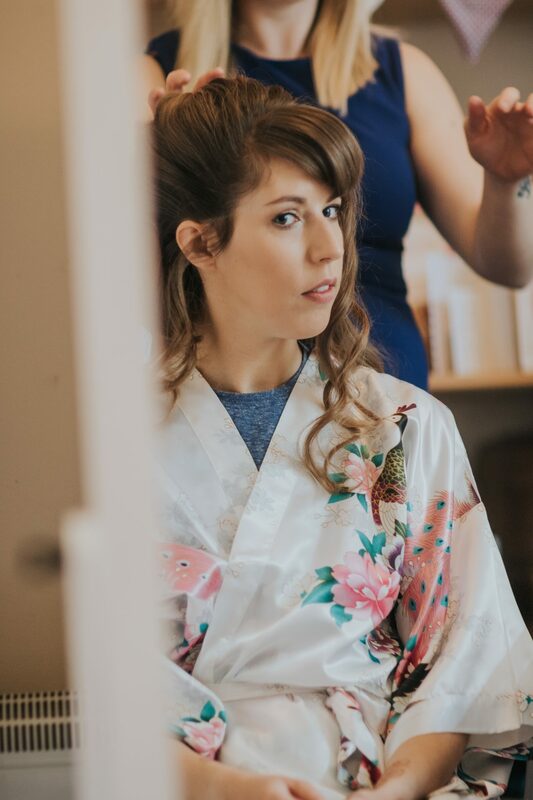 The day began with a gaggle of giggling girls getting ready in the Bridal Suite whilst the sun beamed down and set up preparations began in the marquee and at both outside ceremony locations. 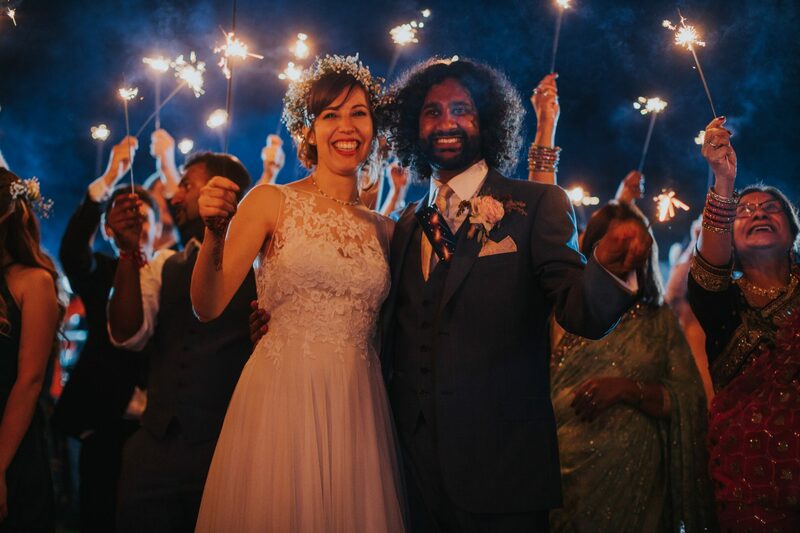 The Civil Ceremony took place at 1pm by the lakeside, with closest friends and family in attendance to witness the joining of Emma and Krishan. 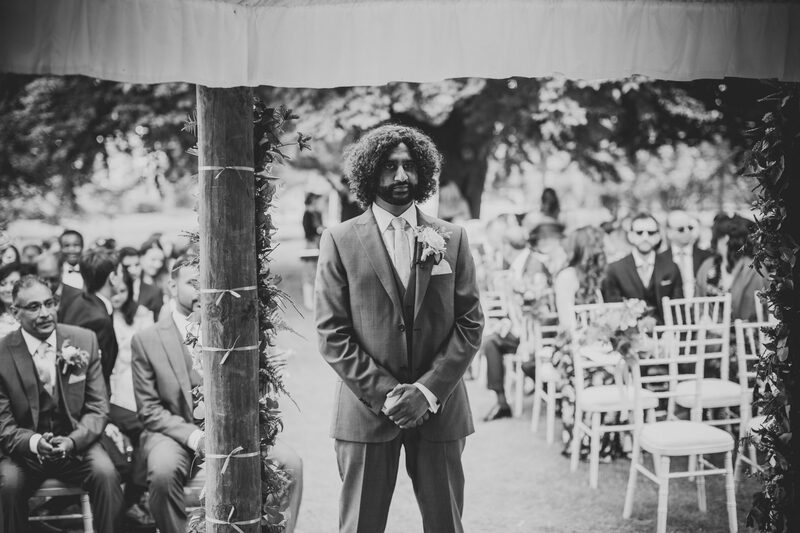 A slightly nervous groom waited patiently with his Best Men as Emma made her entrance with an extremely proud dad alongside her. 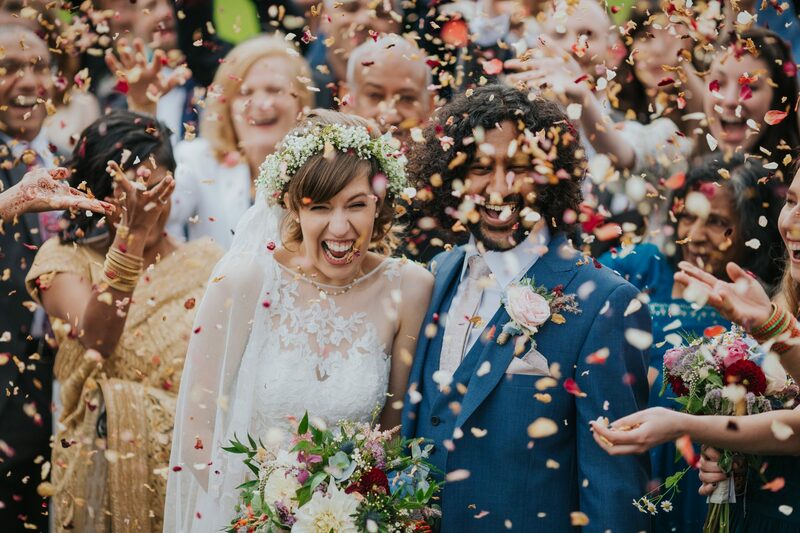 There were tears all around as the two officially became husband and wife. 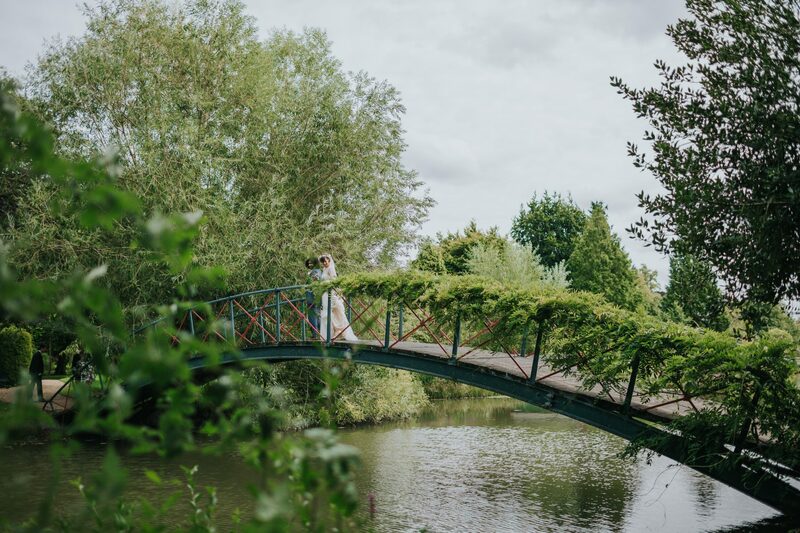 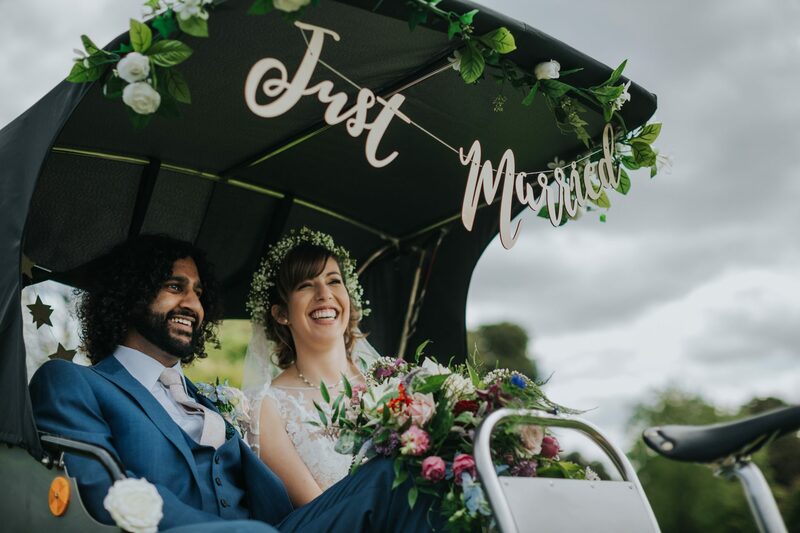 The ceremony was followed by a delightful and fun filled drinks reception consisting of lots of drinks, canapés and even a rickshaw offering rides of the grounds! 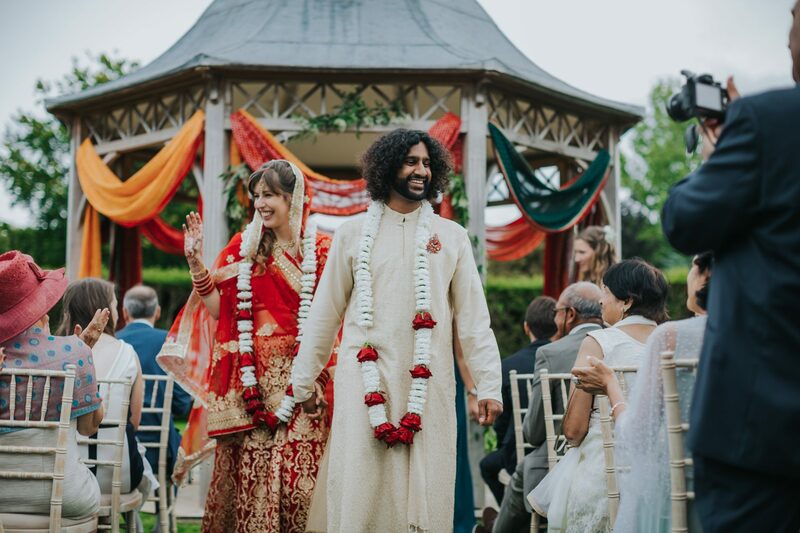 Shortly before it was time for dinner, an intimate Indian ceremony took place under our Gazebo, guests could gather around and watch the happy couple make their lifelong promises to one another. 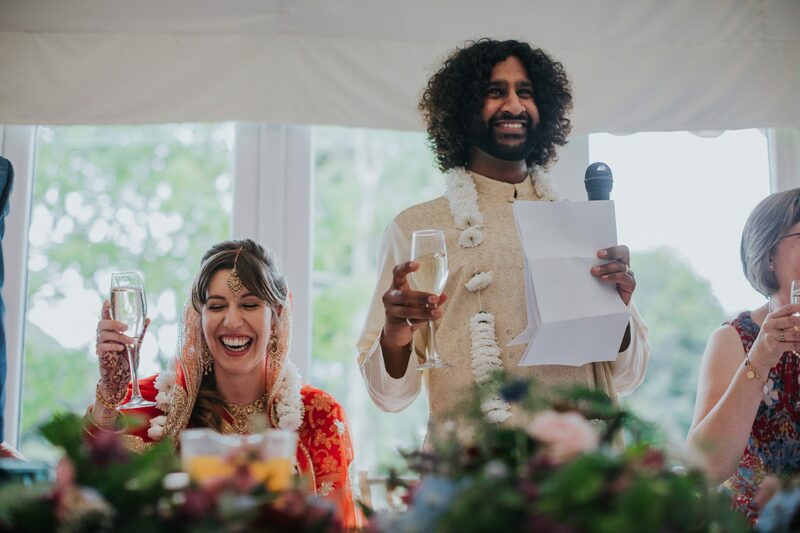 Shortly after three heartfelt yet funny speeches, a delicious selection of Indian dishes were served to the eagerly awaiting guests. 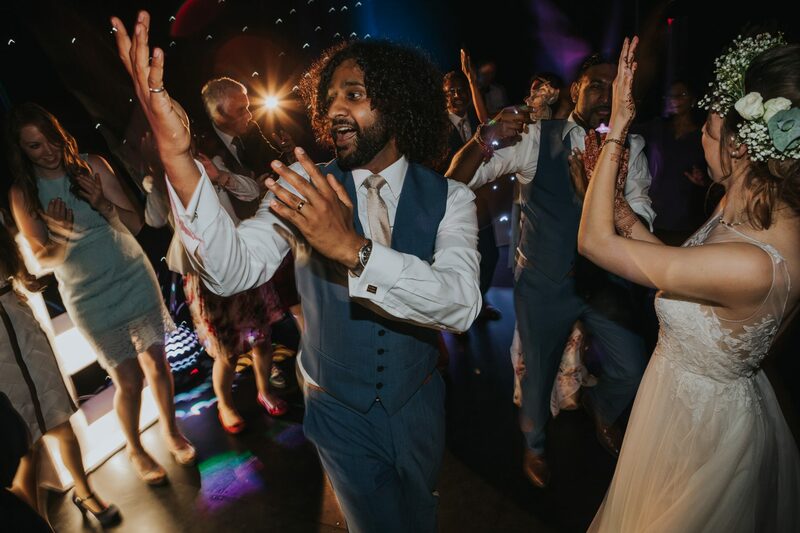 Dancing soon started, and a packed dance floor ensued all night. 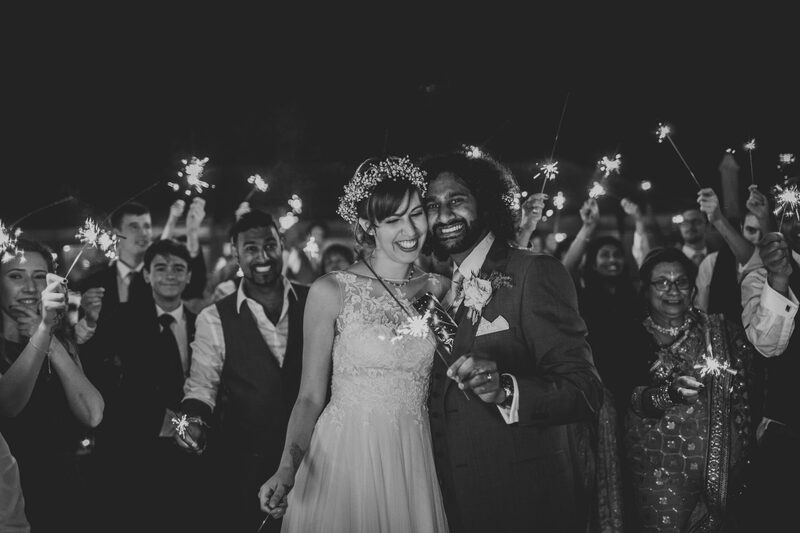 After a sparkler shot at 9pm, guests continued to party long into the evening. 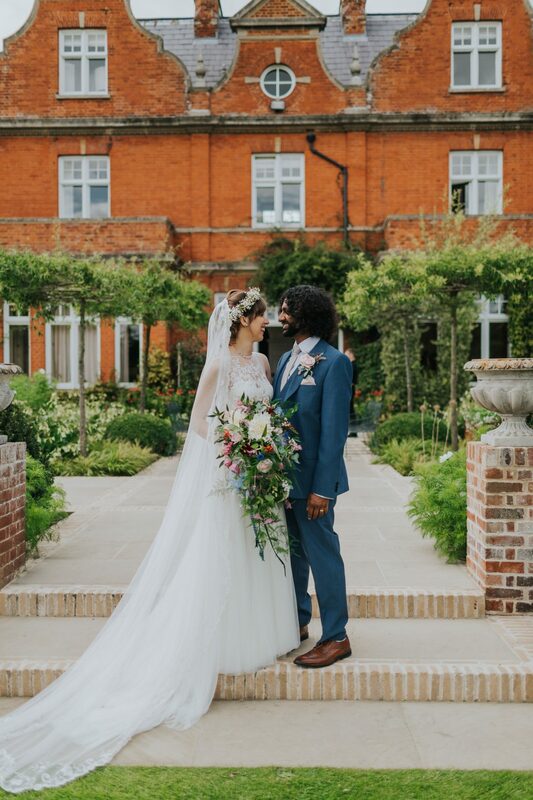 We truly hope Emma and Krishan had the most amazing time, we know we definitely did! 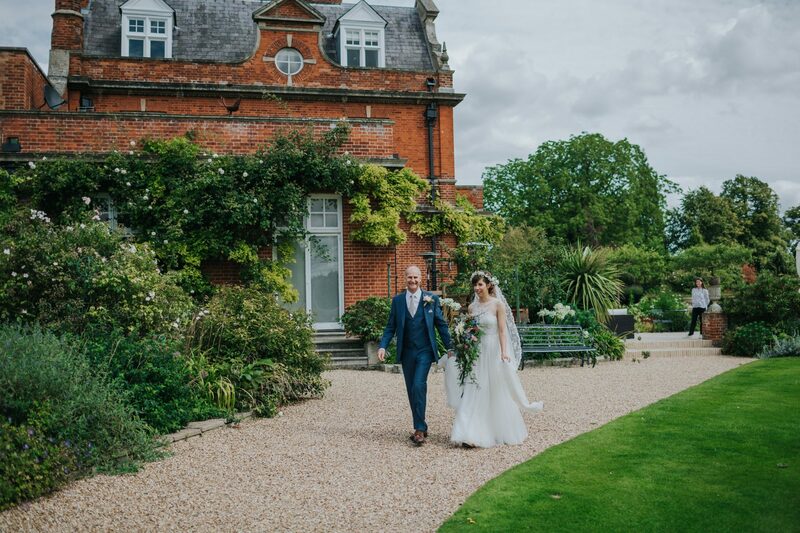 All the best for the future, love Chippenham Park.